The American Chemical Society Education Division promotes excellence in science education and science literacy through a number of activities supporting teachers and learners of chemistry. Through its participation in Intel ISEF, ACS encourages and supports high school students in their exploration of the chemical sciences through research experiences. 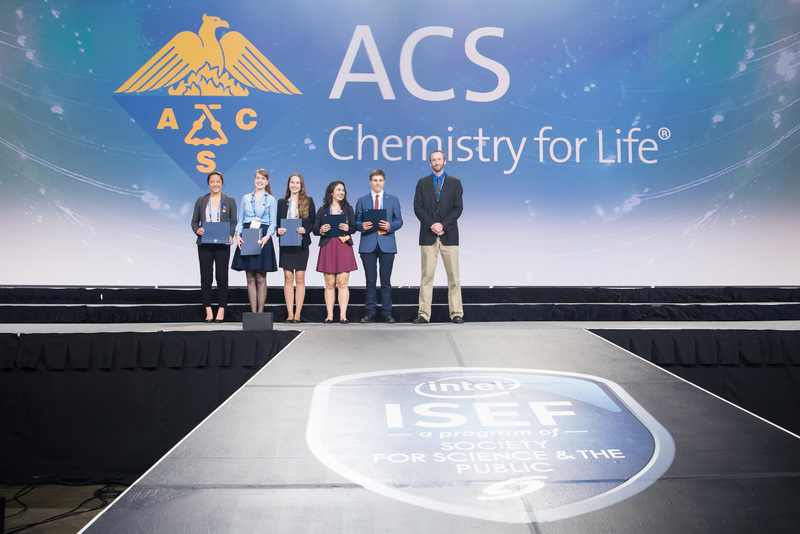 Through its participation in Intel ISEF, ACS encourages and supports high school students in their exploration of the chemical sciences through research experiences.